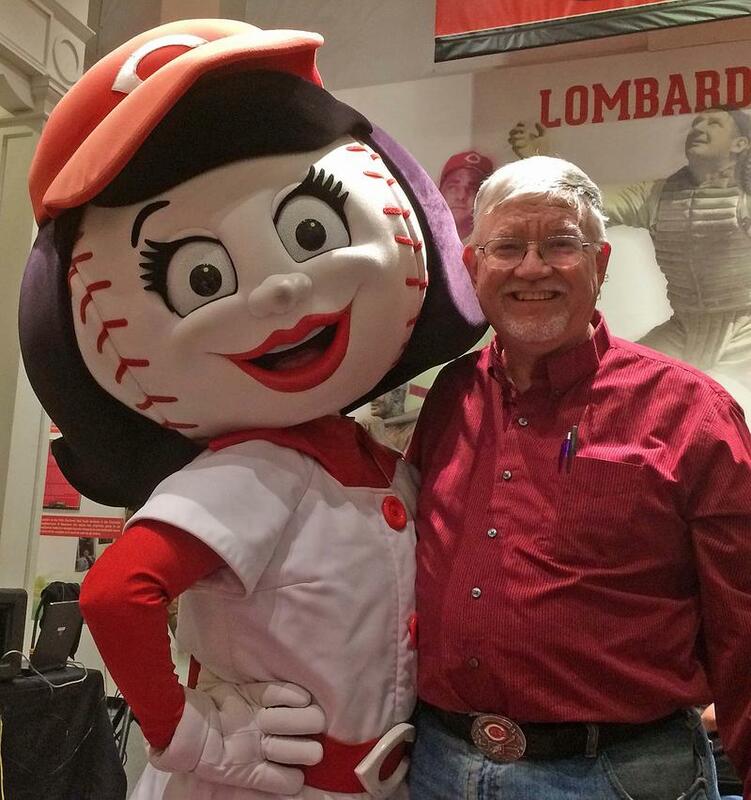 Meet the woman behind one of the most popular, and only female, mascots of the Cincinnati Reds. Update Tuesday March 20: Have a listen to my interview with Amy Burgess from Sunday's "Around Cincinnati" below. Original post Thursday, March 15: Rosie Red doesn't talk. 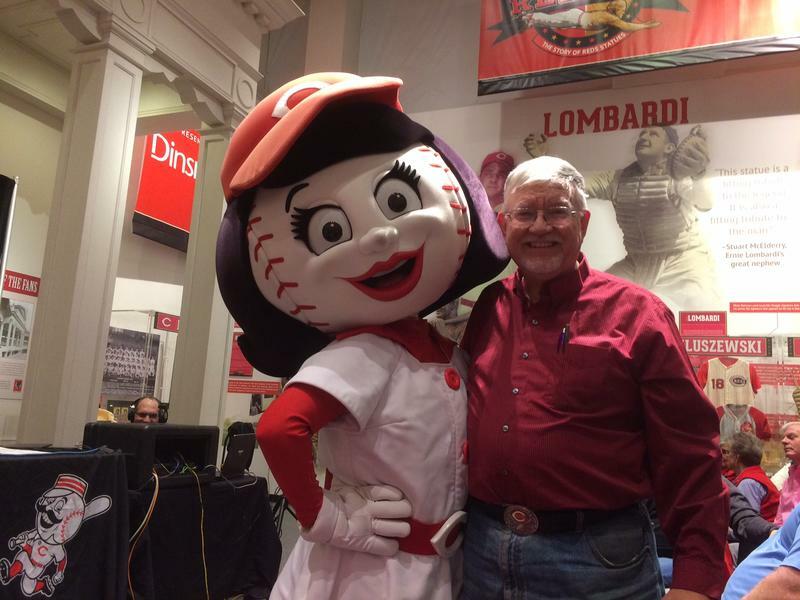 So let's just say Amy Burgess, a local choreographer and actor, knows everything about Rosie from the inside out.